Spread the Love with wt+! Calling all wt+ members! You are at the heart of what we do and we would like to say a big THANK YOU for your endless love. To show our appreciation, we are giving you a voucher of the same value with every spend* at wt+ brands from now till 14 April! Read on to find out how you can spread this love of ours to someone dear to you! Show your little ones that they’re the apple of your eye by getting them these cute picks from FOX Kids & Baby. With the voucher you receive, use it to treat another precious kid you love! Have a gal pal who loves to keep up with trends and isn’t afraid to make her own fashion statements? Hook her up with animal prints and tie-dye to create the ultimate showstopping look. 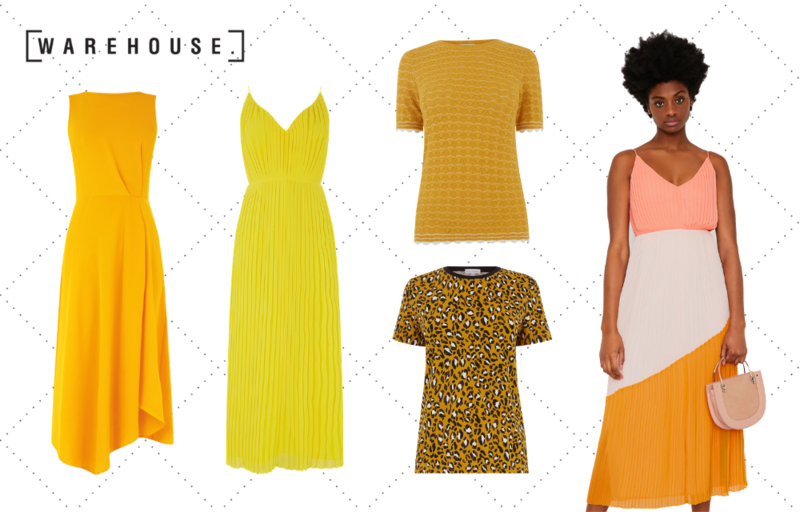 Here are more ensembles you could get her to have her looking real good this season! Fret not! We’ve got your favourite guy pal covered too. Not forgetting that one guy who can read you like a book, reciprocate his love for you with these hot favourites from Burton Menswear London. Know a mummy who’s been on the hunt for a nappy bag that’ll fit her baby’s bits and bobs without any hassle? We’ve got her back with these Cath Kidston pieces that are lightweight, spacious and fashionable enough for a full day out. If you have colleagues who’ve been yearning to spice up their 9 to 5 outfits, now’s the time to help them out! Know someone who adores timeless feminine prints like florals, spots and stripes as much as you do? Shower her with these effortlessly chic and bold pieces and use the voucher to show yourself some love too! We all have that one classy and sophisticated woman in our lives who deserves nothing but the best. Treat her to these luxurious picks from Karen Millen that definitely speak her language of elegance. *Terms and Conditions apply. Click here or check in-stores for more details.